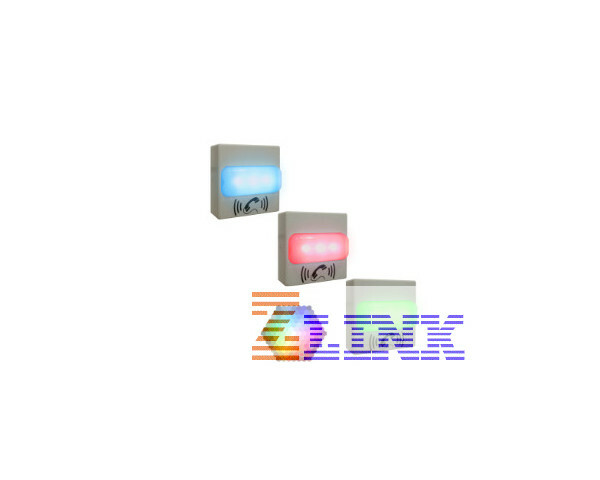 The CyberData wall-mounted SIP RGB Strobe operates as a visual alerting device. The device can be set up as part of a ring group (call group) with the Strobe engaged as notification of incoming calls. 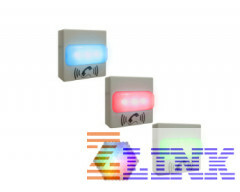 When installed, the wall-mounted SIP RGB Strobe operates as a visual alerting device. The device can be set up as part of a ring group (call group) with the Strobe engaged as notification of incoming calls. The SIP RGB Strobe may also be activated by being part of a Multicast group. When audio is detected on a specific Multicast address and port, the strobe will activate. Through a web page setup, you can have the SIP Strobe respond to message waiting signals by blinking. When the message has been heard, the strobe stops blinking. Multiple colors, Blink rate and brightness can be selected for each of the different activation methods Users may also use CyberData's HTTP command set to directly access the strobe's functions. Note: Support of SIP RGB Strobe with Syn-Apps devices via multicast mode.